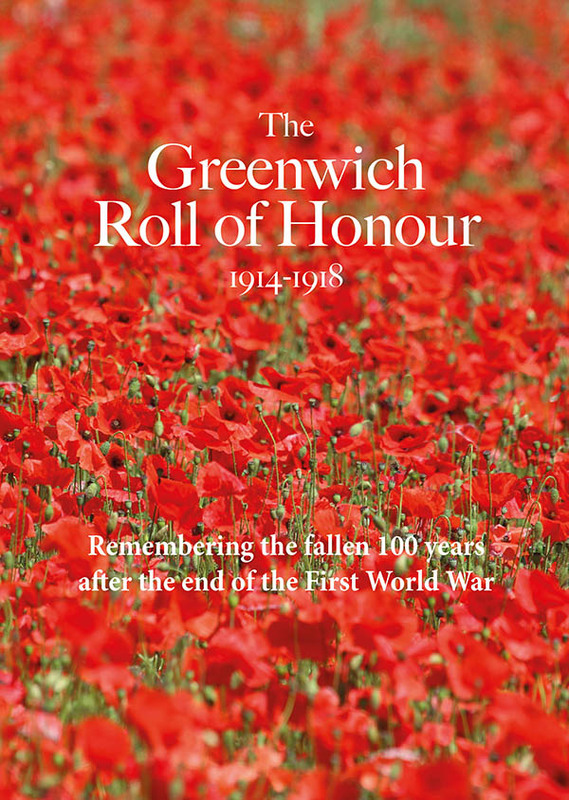 Think of Greenwich and it's almost impossible not to think of the Cutty Sark. This impressive tea clipper ship was built in 1869 and served as a merchant vessel. 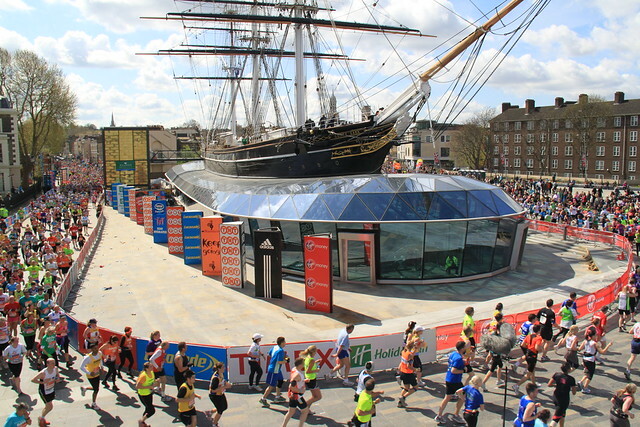 Thanks to the efforts of HRH the Duke of Edinburgh, the ship was saved and brought from Greenhithe to dry dock in Greenwich where for many years she was a much loved visitor destination, seen by a huge television audience every year as the London Marathon runners looped around her. But disaster struck when a fire famously broke out during a restoration project, although thankfully much of the wood was away at Chatham Dockyard at the time. The blaze delayed the reopening but in 2012, Cutty Sark once again welcomed visitors aboard after being officially reopened by the Queen and the the Duke of Edinburgh. 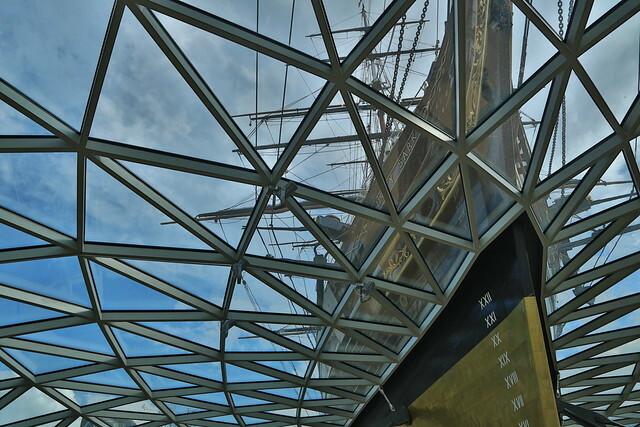 She has now been raised up and a glass surround has been, somewhat controversialy, added to create a stunning space below allows visitors to stand under Cutty Sark.